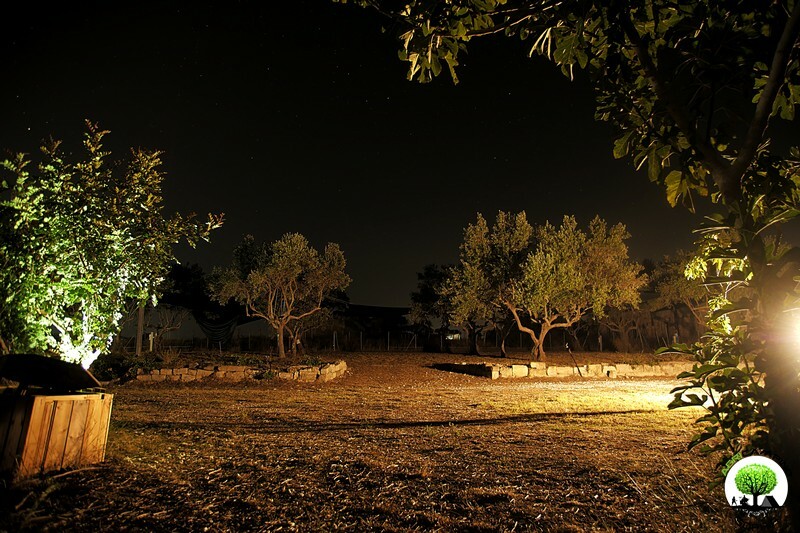 Tent Pitches, served by electricity and water (only for drawing), are distributed under the shadow of a fruit and olive tree groves, along 5700 square meters. The land is grassy, mainly flat, alternated with parts of hard court in proximity of mostly shaded zones. When summer gets closer, shading webs are installed to implement shadow. It is forbidden to use electric cookers and electric plates. For all the refrigerators you have to pay the fare "Electricity for refrigerators".